Was established in 1889. 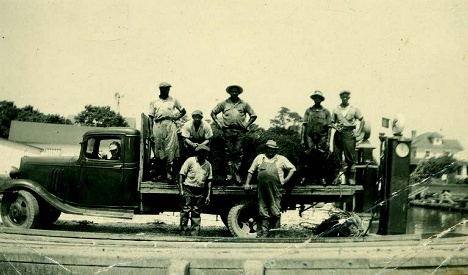 Almost 100 years later, Seaside Brand clams were first cultured by Tom and Wade Walker. 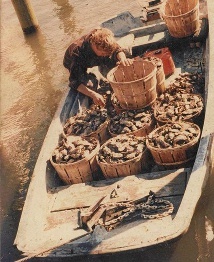 At this point in the early 1980's traditional farming techniques were becoming less productive and many people were doubtful of clam farming, still in its experimental stages. 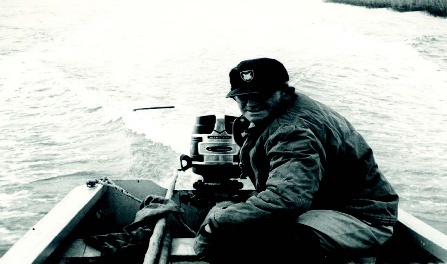 However after a few years of hard work, dedication, and of course trial and error, J C Walker Brothers began to consistently harvest substantial clam crops by the late 1980’s. 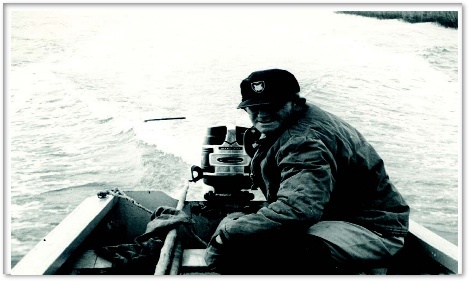 By the year 2014 JC Walker Brothers will be in its 125th year of seafood production; we control hundreds of acres of shellfish leases and can provide you with year around product even when many of our locations are ice bound. 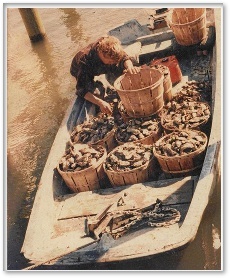 Drawing from cumulative knowledge of 6 Walker generations in operating fish traps, oyster packing houses, and currently a successful clam and oyster aquaculture company assure that we will provide consistent product to our distributors.